If you google milestones for the date of May 14, you will get results for the final episode of Seinfeld (1998), the birthday of Facebook founder Mark Zuckerberg (1984), and the ratification of our 1935 Constitution (which was suspended in 1972 when Marcos declared martial law). 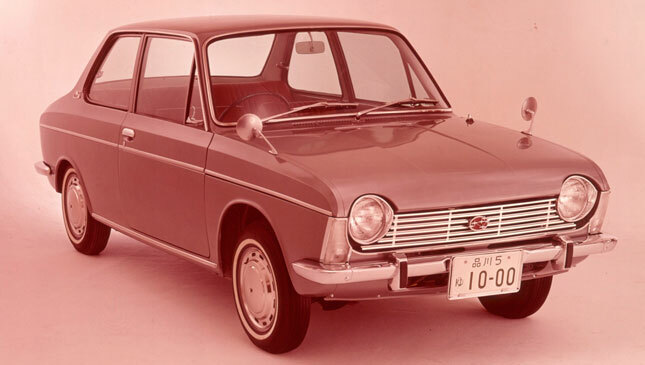 What mainstream historians missed--but would be an important birthday for Subaru fans and car enthusiasts--is the 50th anniversary of the Japanese carmaker’s boxer engine. We’re mostly familiar with how important the boxer powerplant is for Subaru. Over 16 million cars have this mill under their hood, beginning with the Subaru 1000 compact car introduced on May 14, 1966. For five decades, the boxer engine has propelled vehicles with the six-star logo. We’ve personally experienced how the horizontally opposed design results in optimum rotational balance and less vibration, giving smooth acceleration even at high rpm. The punch-and-counterpunch layout is also set low in the engine bay for a better center of gravity. 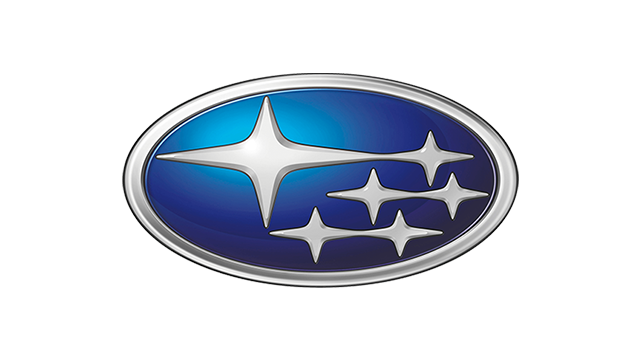 At this point, Subaru has achieved a harmonious balance with its boxer engine and Symmetrical All-Wheel Drive. The trademark AWD setup marked its own milestone earlier this year, when it celebrated being installed in 15 million Subarus. 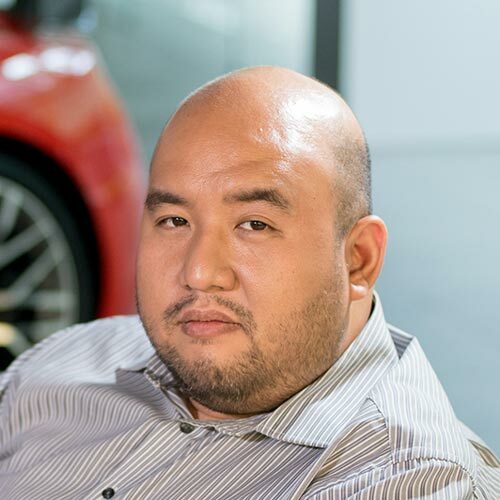 While a marvelous engine design’s anniversary will not be remembered in the future as much as Zuckerberg’s birthday and a notable chapter in Philippine history books, those of us who’ve driven a turbocharged Impreza or Forester will recall May 14 with a little more fondness.